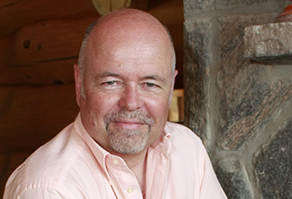 James Jackson is a freelance writer who grew up on a farm in Caledon. 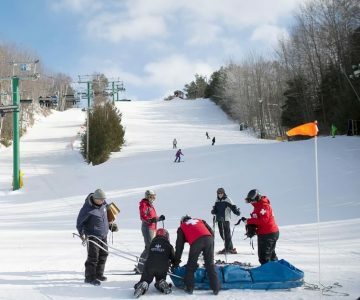 Every winter, dozens of volunteers take to the ski hills with one goal in mind – to aid injured skiers and snowboarders. Scoring with the Leafs. A Caledon boy’s hockey dream comes true. 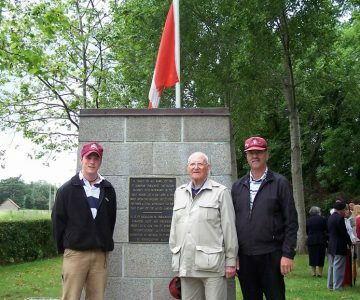 Three generations of a Caledon farming family travelled to Europe to retrace the steps of the 1st Canadian Parachute Battalion during WW II. 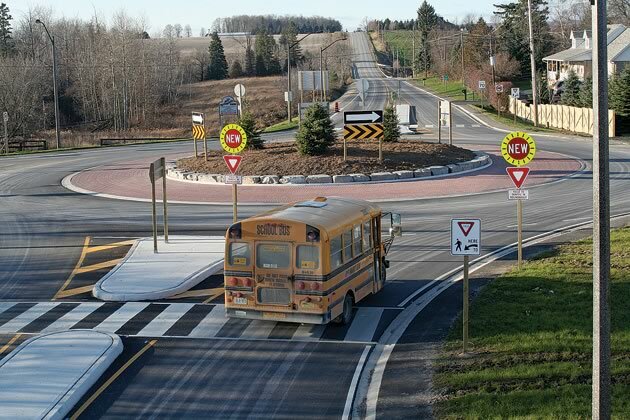 Peel’s first roundabout at Dixie Road and Olde Baseline Road puts Caledon drivers on the merry-go-round. Ad man, radio host and author Terry O’Reilly discusses growing up in Sudbury, what it means to live in the Age of Persuasion, and why advertising really is an art.